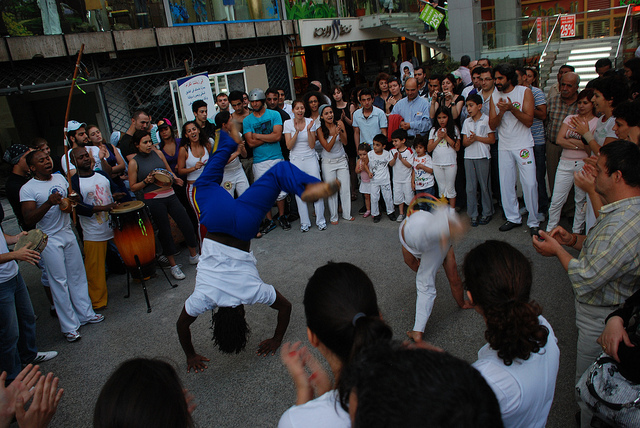 Uncommonly blessed with a wide range of sights and activities, Beirut is truly able to cater to tourists' every whim. 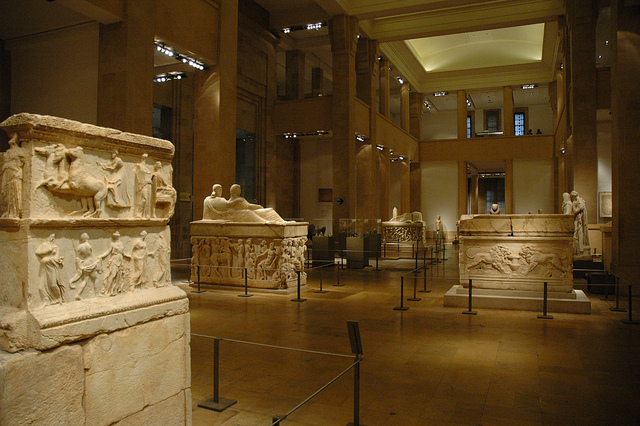 Culture junkies will check out the National Museum of Beirut, housing important archaeological artefacts. Additionally, the world's finest example of imperial Roman architecture survives in the form of the Temples of Baalbek. Beachgoers head to Ramlet al-Baida, while adventurers go skiing on nearby Mount Lebanon in the winter. One can also go snorkelling among shipwrecks and ruins in the Mediterranean Sea, or hike up to the Our Lady of Lebanon statue in Harissa. Whether mixing with locals on the Corniche at sunset, browsing some of Beirut's cosmopolitan shops and restaurants, or exploring the incredible underground cave network of the Jeita Grotto, visitors will be blissfully busy while on holiday in Beirut. 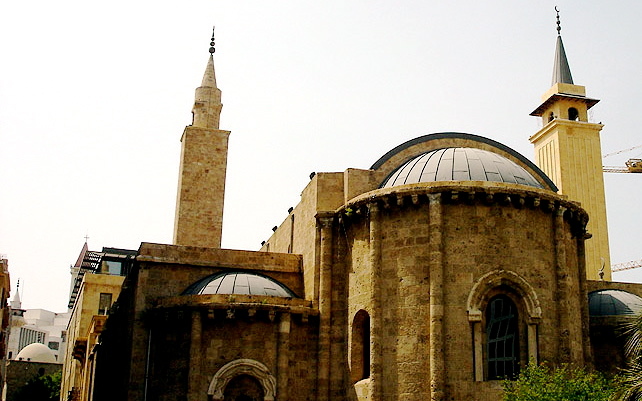 We are looking for contributors for our Beirut travel guide. If you are a local, a regular traveller to Beirut or a travel professional with time to contribute and answer occasional forum questions, please contact us.